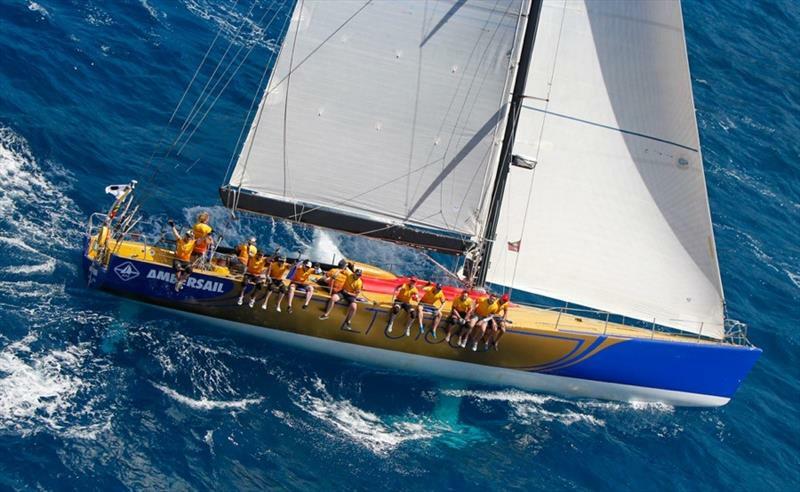 The Royal Ocean Racing Club Caribbean 600 event is a popular race in the Caribbean waters. The yachts will be racing non-stop around 11 of the popular Caribbean islands and will start and finish the race in Antigua. This time there is an impressive lineup of fleets from all over the world that will be heading to the 9th edition of the RORC Caribbean 600. 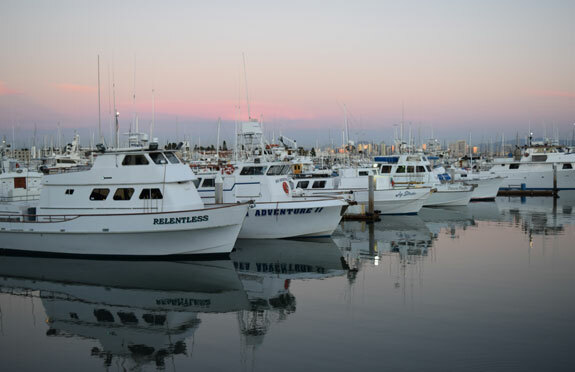 The race will be seeing over 80 yachts from 30 different countries around the world. Both the monohull and the multihull record setters of Round Ireland have also given their consent to take part in this prestigious race around the Caribbean islands. The coveted RORC Caribbean 600 trophy is on the line and everyone from America’s Cup winners, record holders, Olympic medalists as well as Corinthians will be fighting it out in the Caribbean waters to take the trophy home. This is a high speed and tricky 600-mile course that has excitement and surprise at every corner. Nick Elliot, the RORC Racing Manager (and owner of Yacht Charter in Dubrovnik) said that this race is different from the other big mile races held all over the world. This is not a holiday race and someone coming to take part in the race with this notion will not be able to lay their hands on the coveted trophy. The heat during the day and the night racing will surely take a toll on the sailors and with many tactical legs of the race, there is going to be a lot of challenges for the sailors. There will be a wide variety of fleets that will be racing in the RORC Caribbean 600 event under the MOCRA, IRC and CSA rating systems. 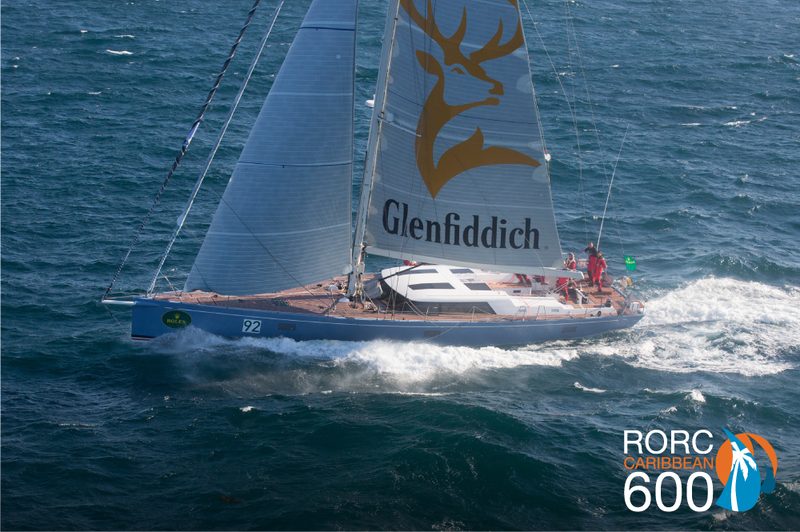 The yacht with the best corrected time will be winning the RORC Caribbean 600 trophy. The record breakers Maserati, Rambler 88 and Phaedo3 will all be taking part in the race.